We offer narrated photography presentations, on a variety of topics, for various groups. These can be scheduled privately, just for your group, or your organization can make them open to the public. We have several standard presentations or we may be able to create one specific to the interests of your group. Please contact us to discuss the possibilities. International mountain guides R.L. & Karen Stolz, owners of Alpine Adventures, Inc. located in Keene, NY share photos and stories from some of their favorite trips to the Alps. 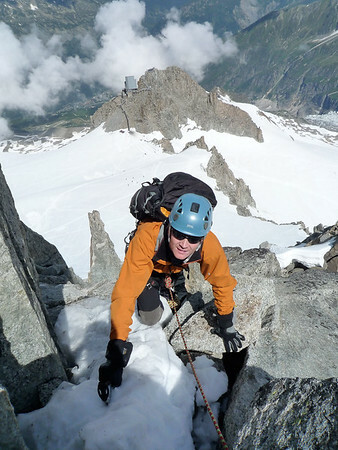 These adventures feature technical rock climbs, alpine climbs and via ferratas in Italy's spectacular Dolomite Mountains and the legendary alpine region near Chamonix, France. 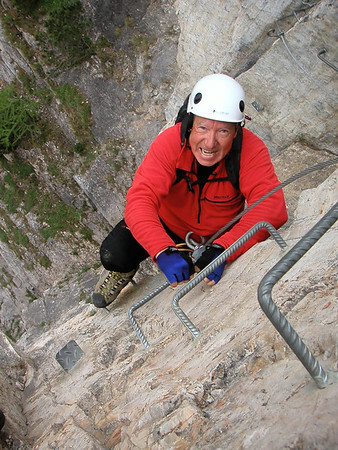 Spectacular scenery and an assortment of climbing environments, along with details about the climbs and the photos make this an engaging hour-long program. 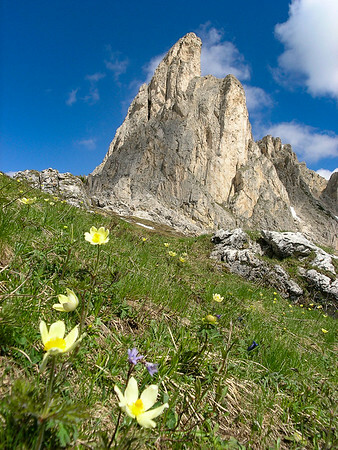 Join career mountain guides and photographers R.L. and Karen Stolz as they present extraordinary photographs and behind-the-scenes stories from their forthcoming book "Classic Adirondack Climbs: Selected Rock, Ice and Slide Climbs (easy to moderate routes)”. As owners of Alpine Adventures in Keene, they have guided these climbs for more than three decades and the intimate knowledge they have gained along the way is reflected in this hour-long presentation. Over the past three years R.L. and Karen have completed more than one hundred photo shoots, employing state-of-the art photographic equipment and rigging, to create unique images, depicting these climbs at their best. The resulting narrated, visual tribute will appeal to a wide audience of climbers, scramblers and hikers, as well as anyone with an interest in mountain photography.